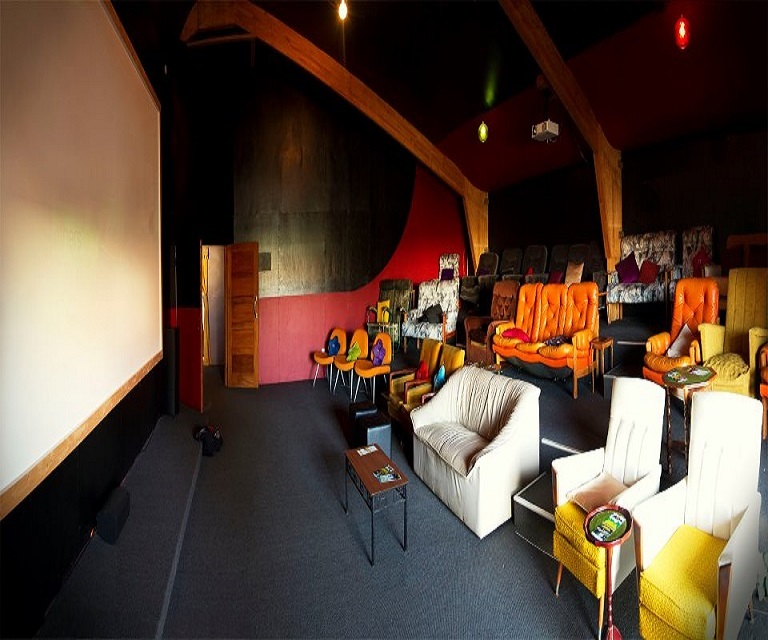 As the cooler months are setting in we take a trip over to Motueka today to visit the State Cinema. We will choose a movie suitable for all, where you can take a seat, sit back, relax and be entertained. It will be a nice day out and a little different to the ordinary. Lunch will be in Motueka town, before or after the movie depending on the time of the screening.